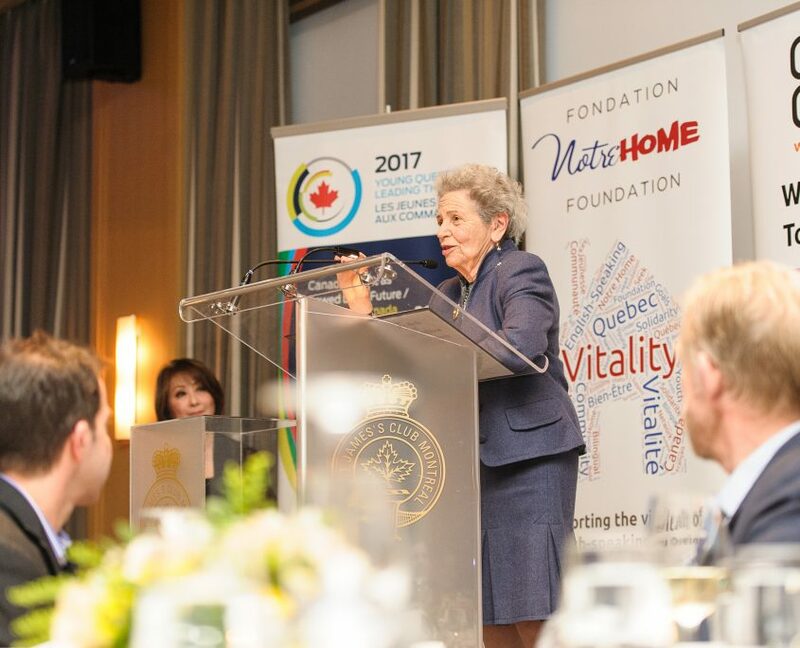 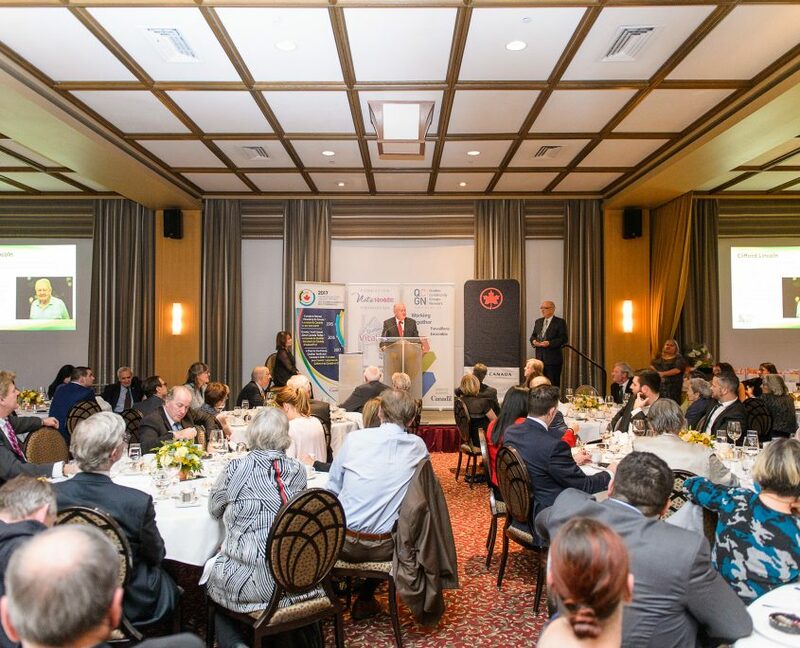 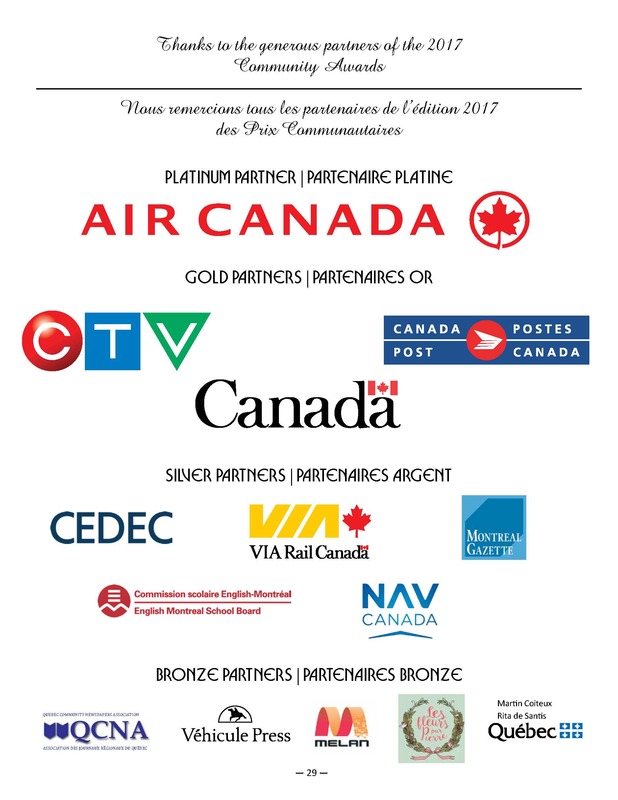 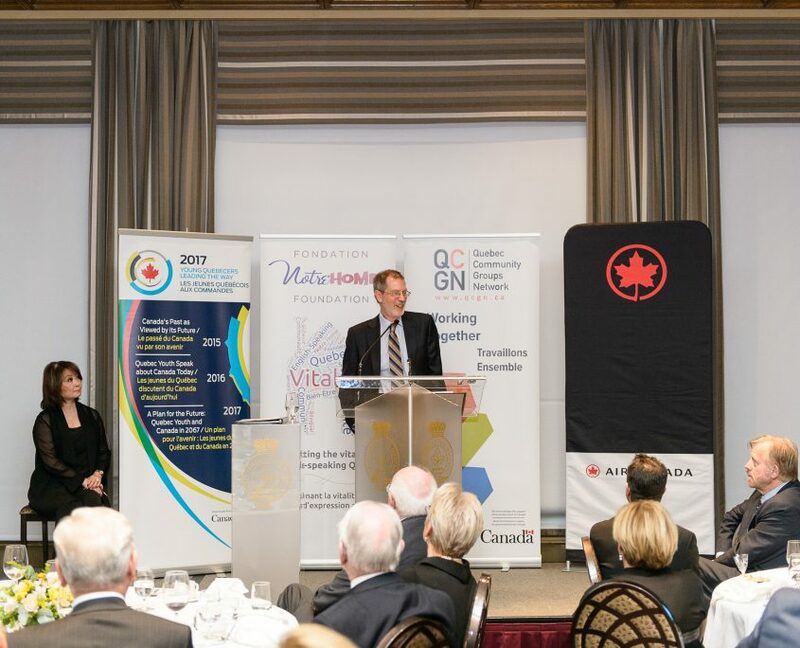 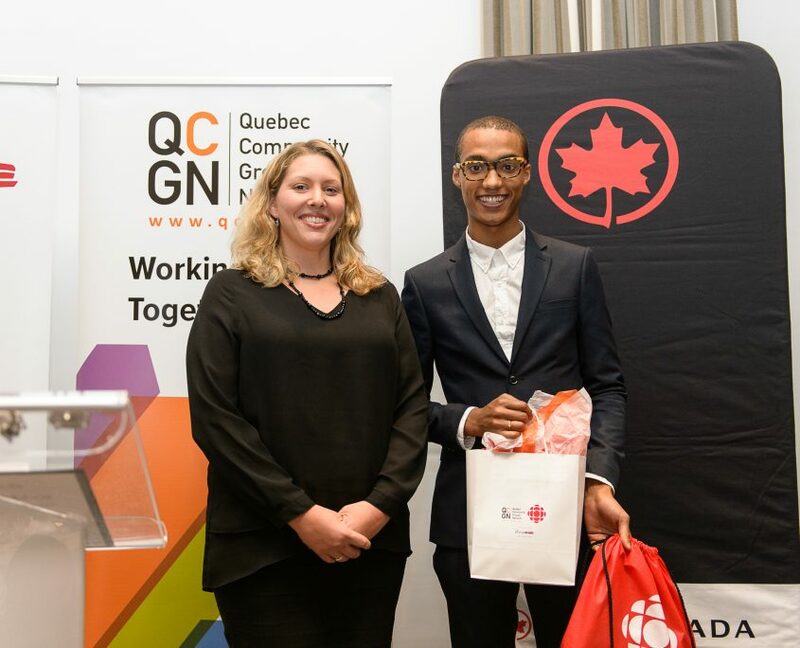 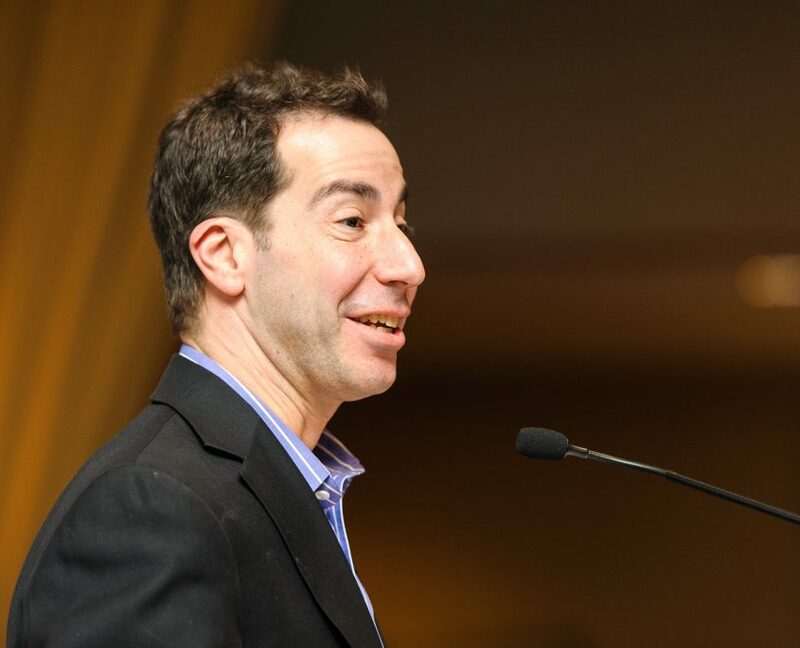 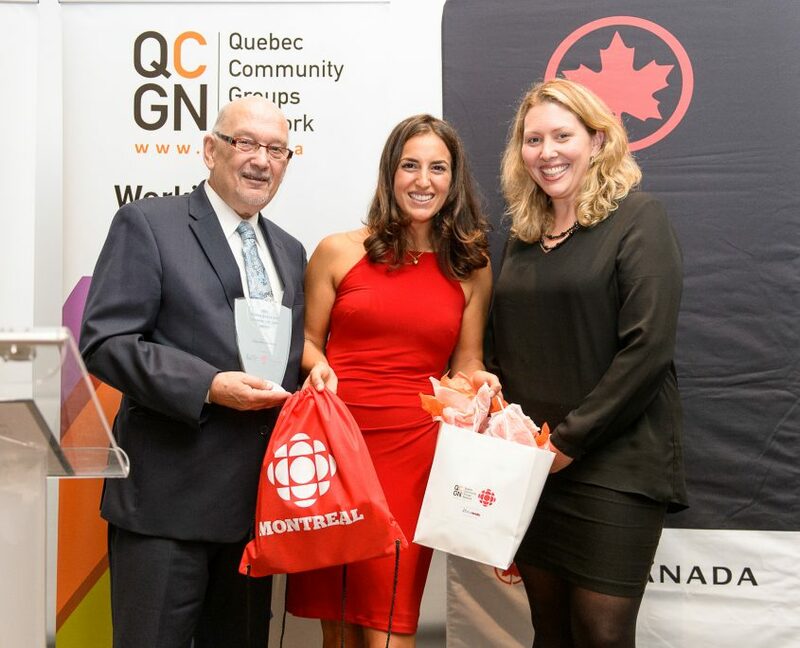 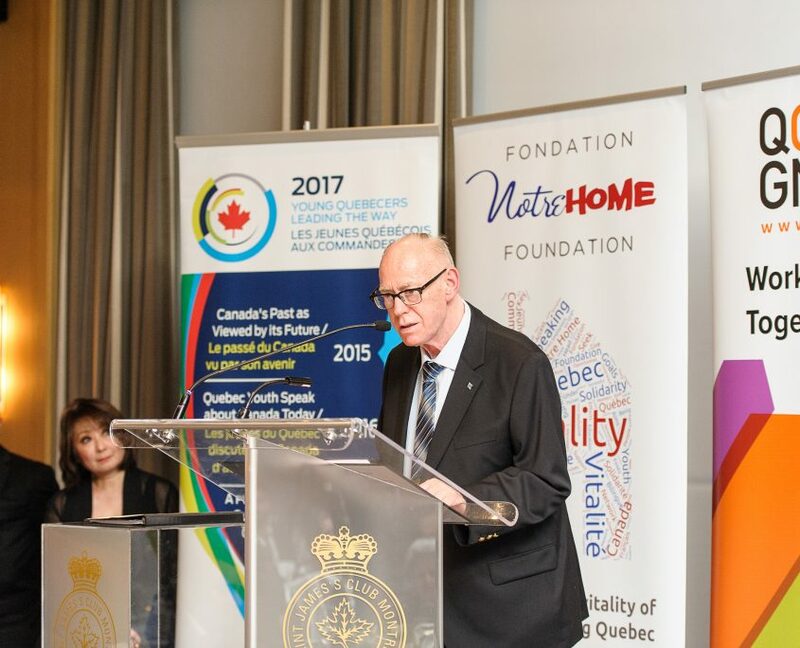 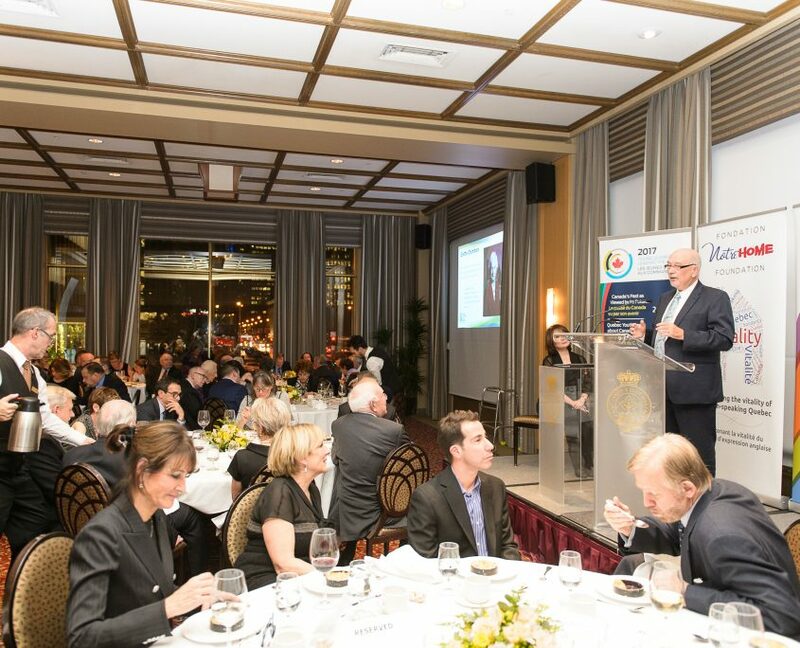 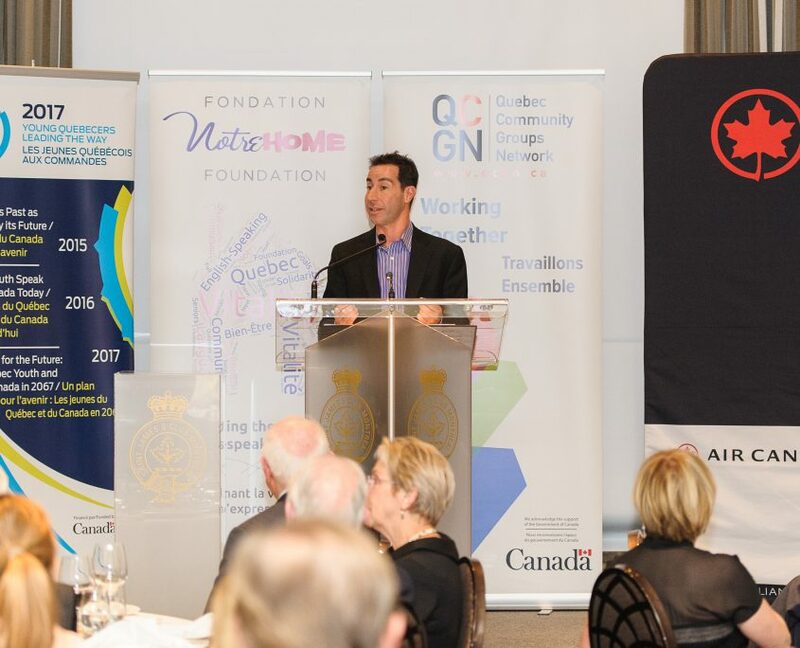 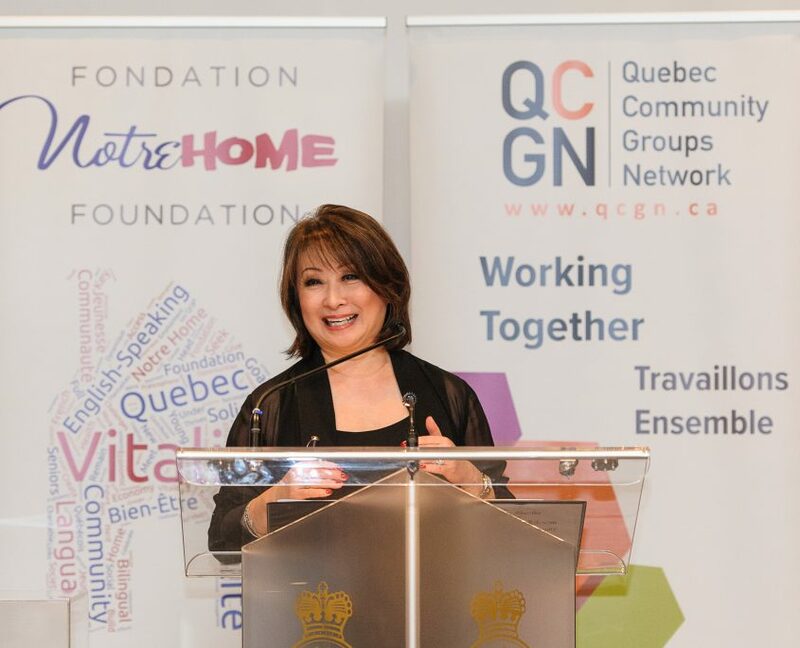 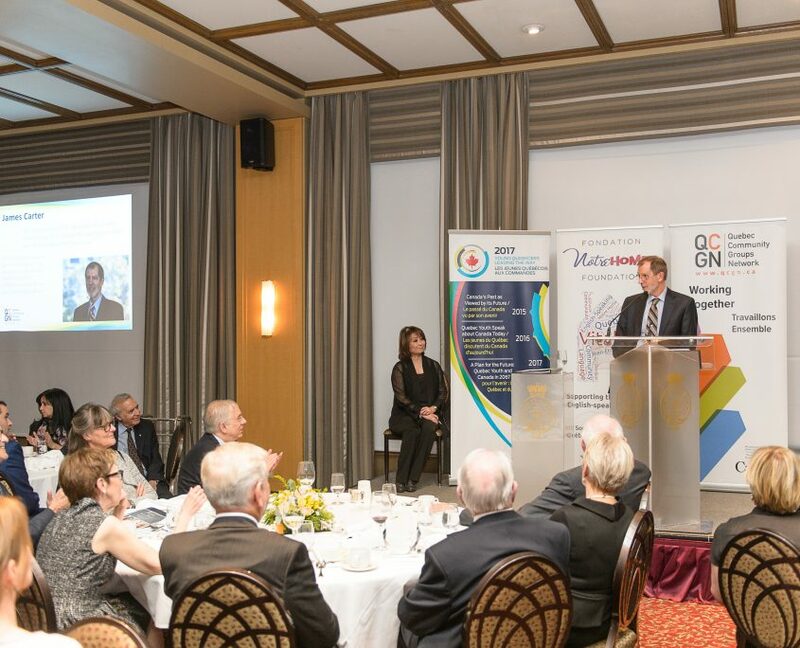 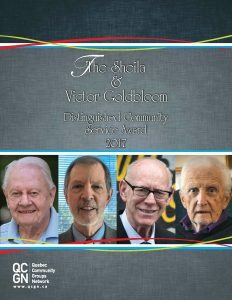 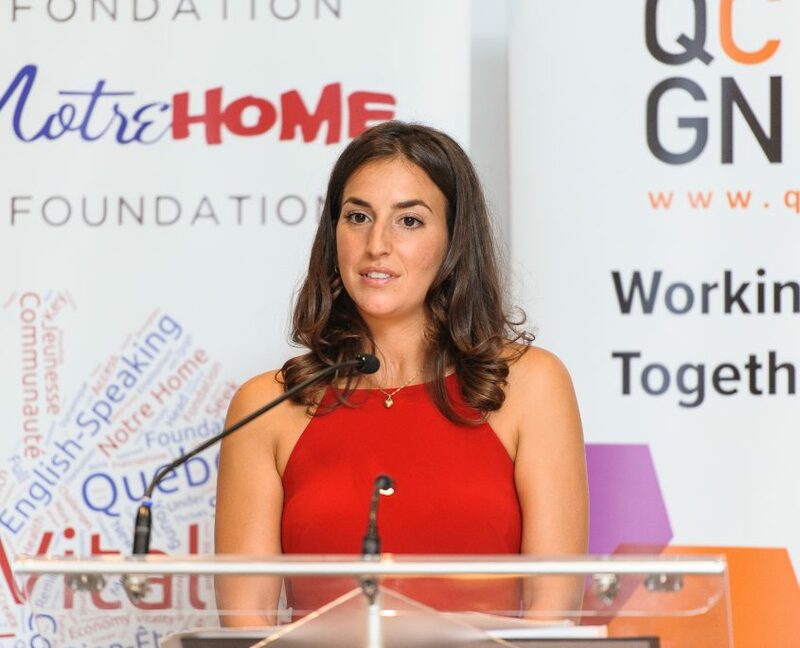 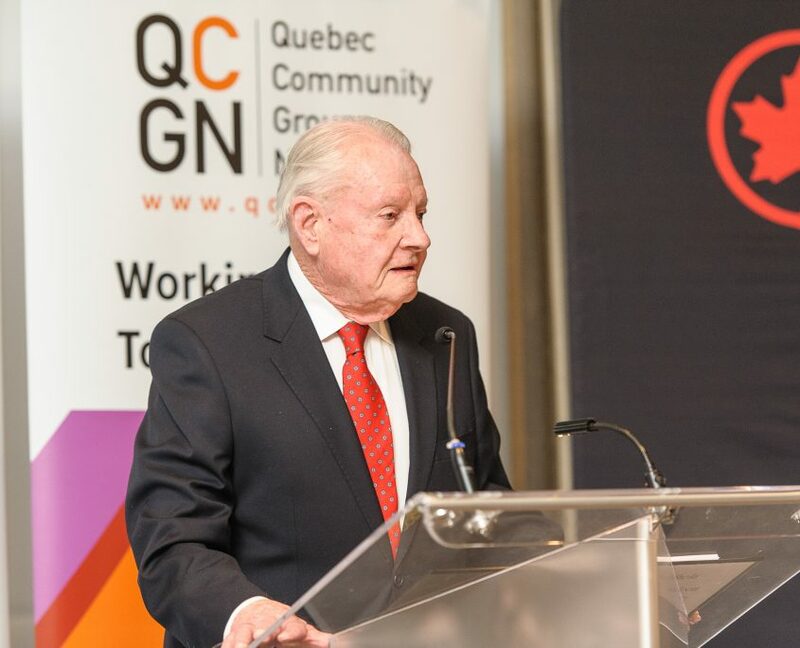 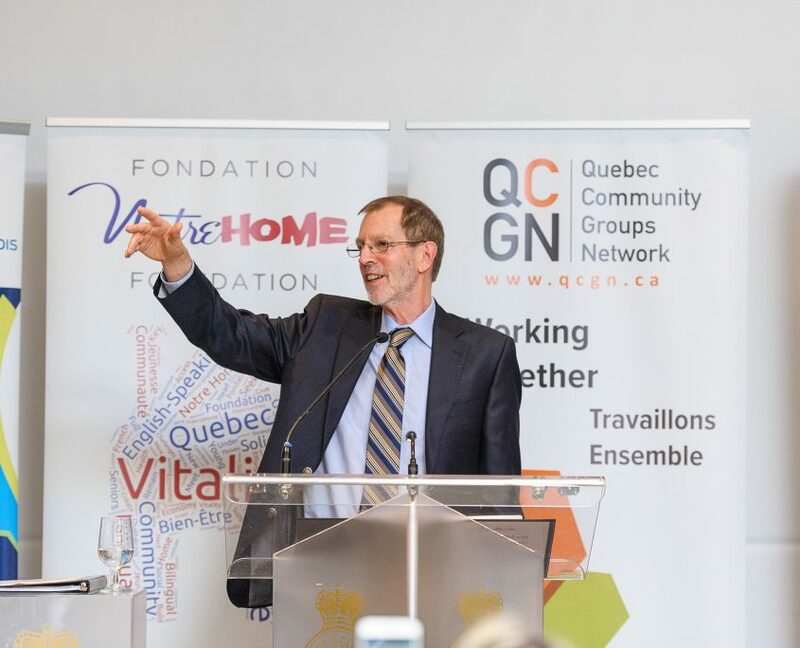 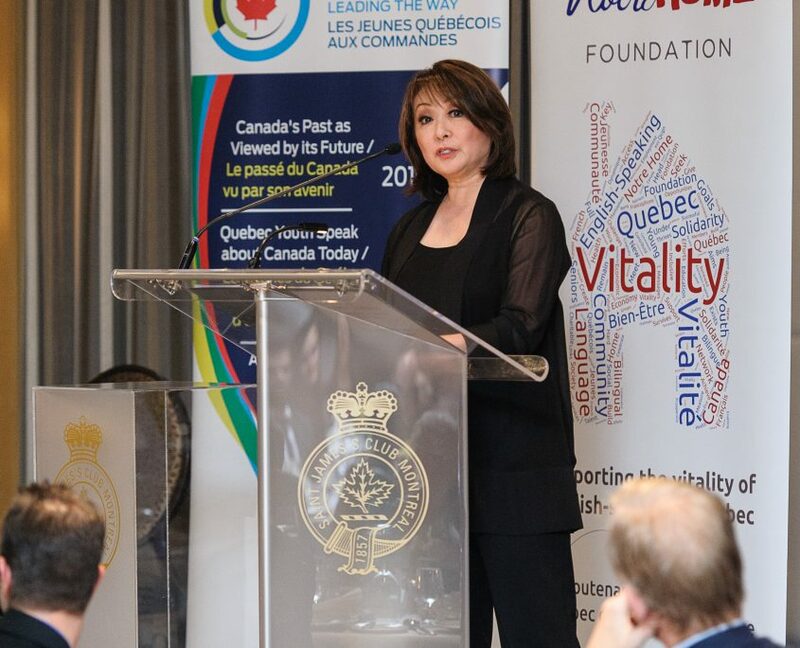 Hosted by CTV Montreal lead anchor Mutsumi Takahashi, the ceremony for the 2017 Community Awards was held at the Saint James Club on October 26. 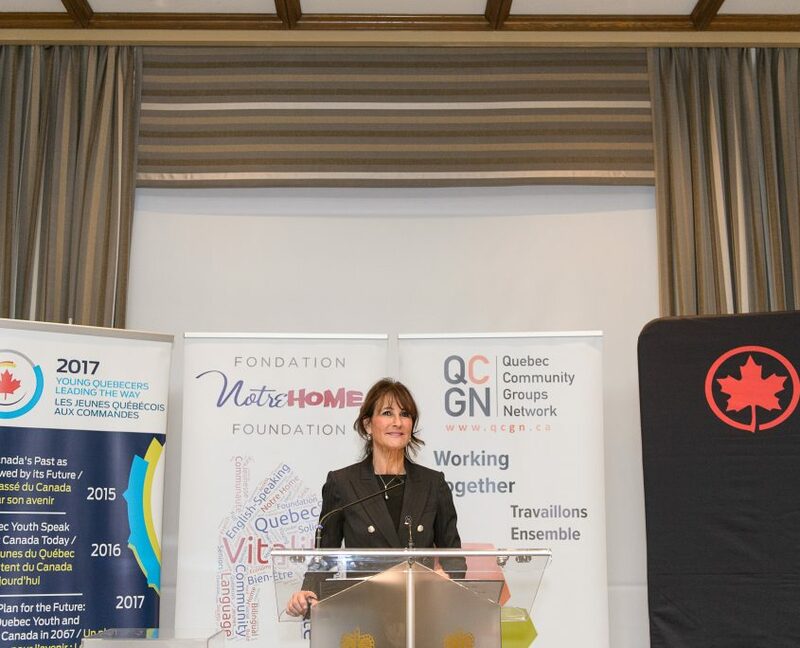 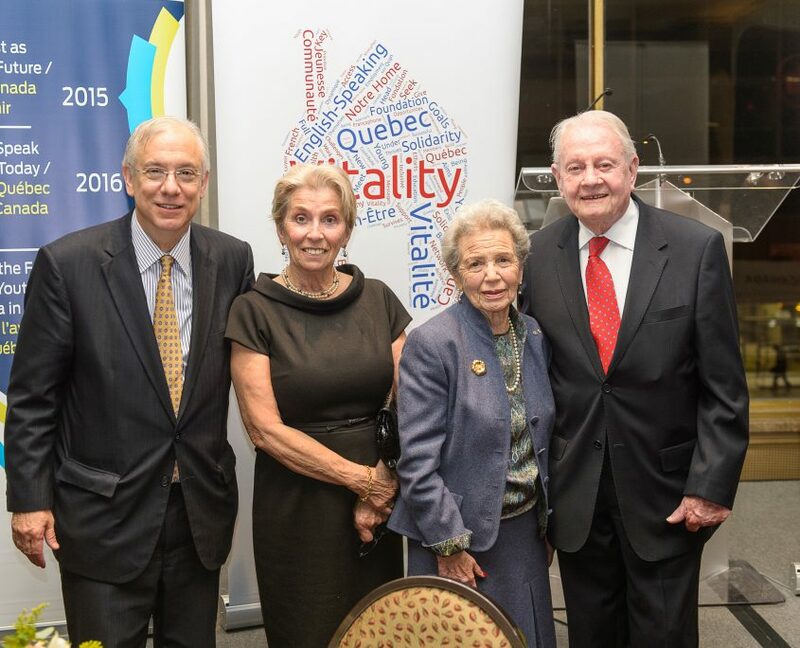 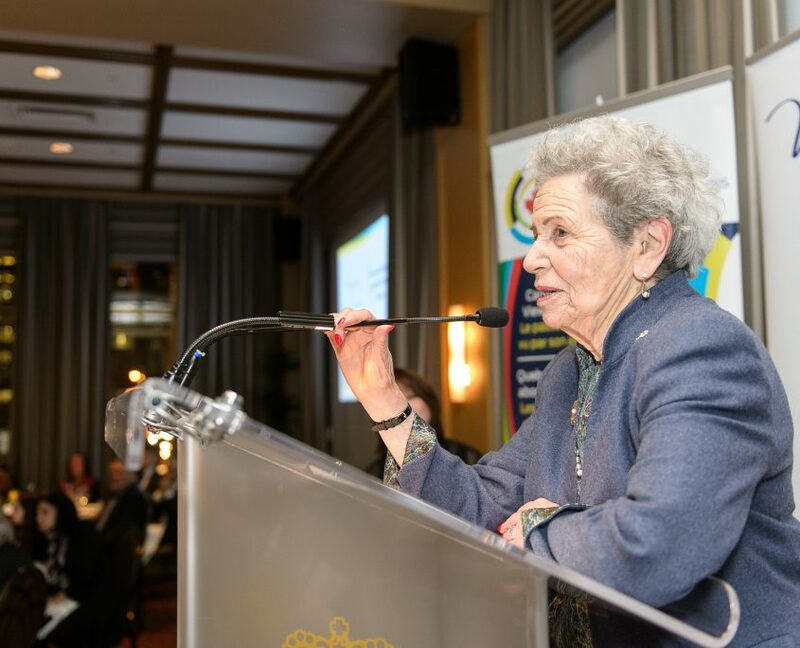 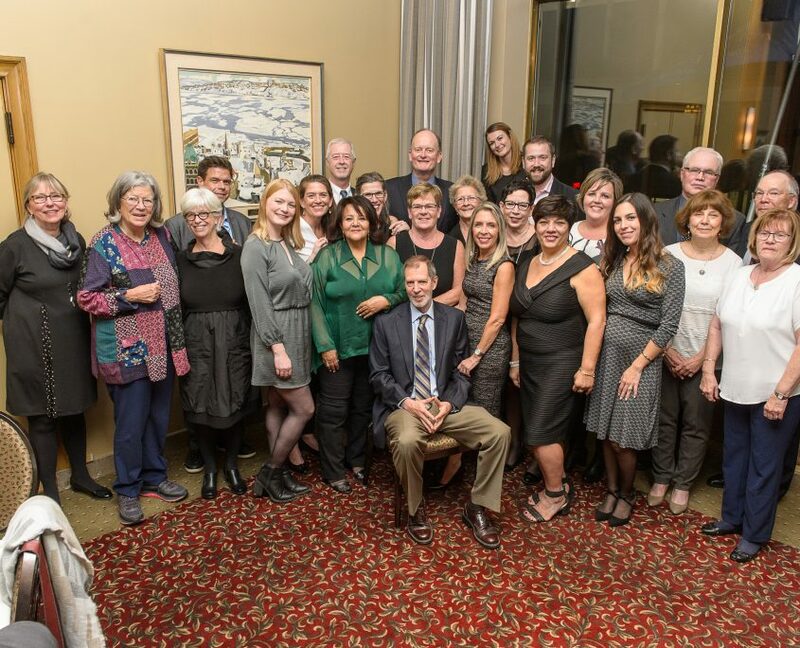 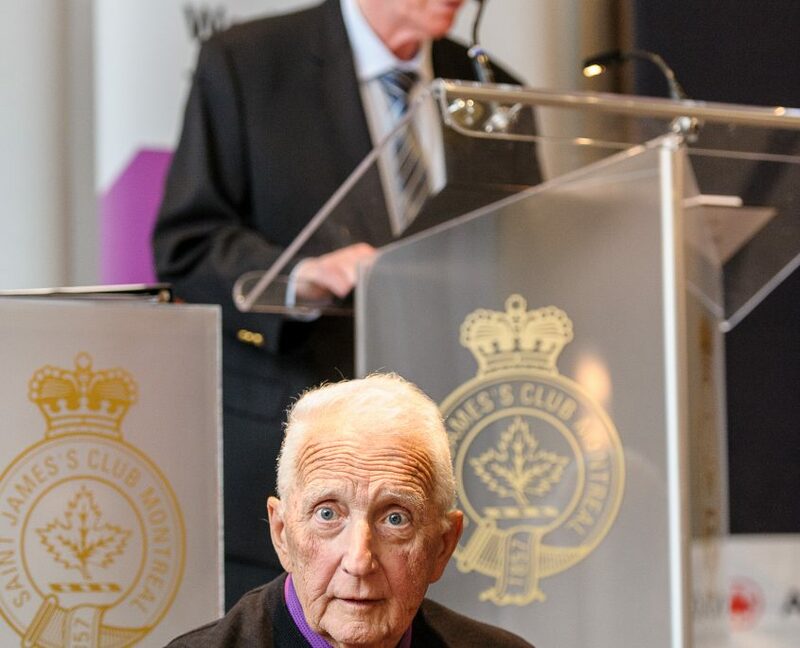 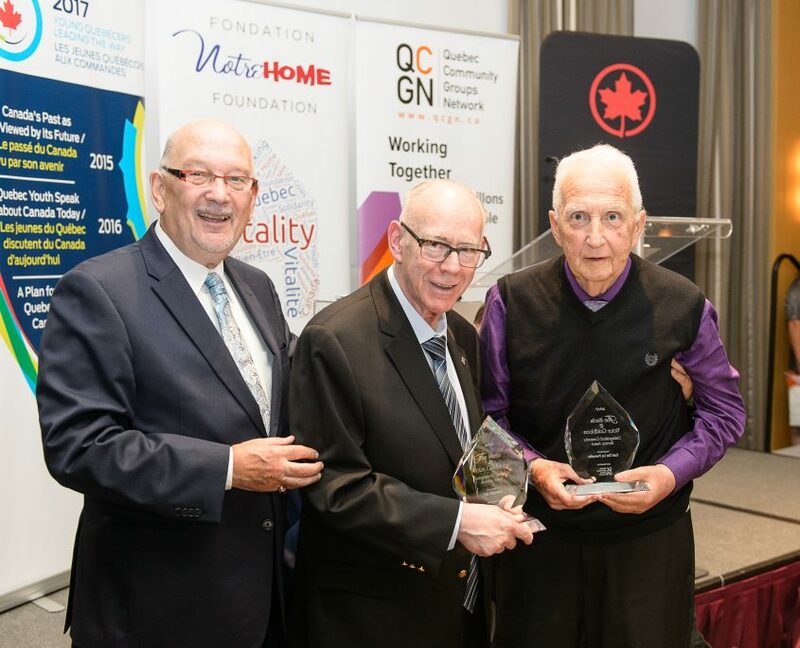 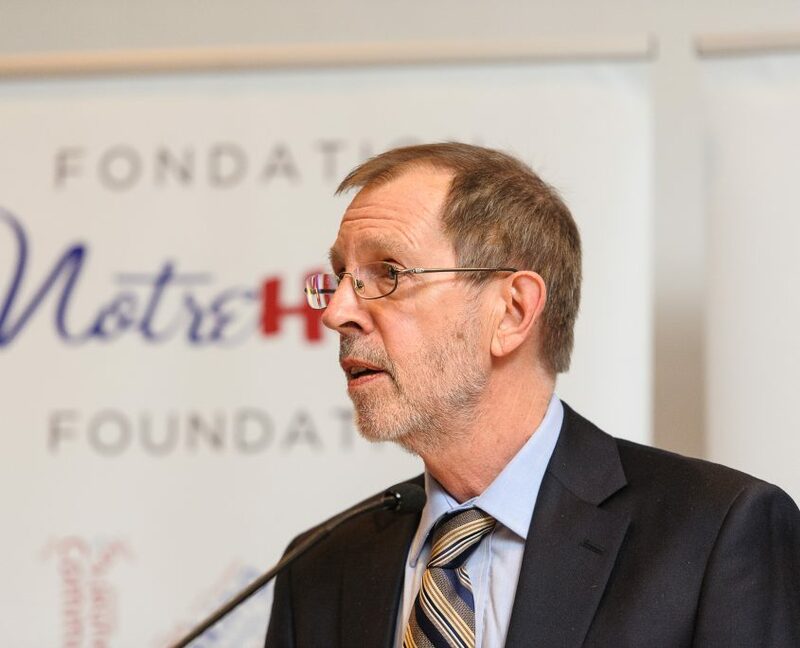 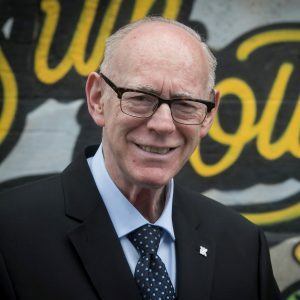 During the ceremony, homages were paid to the late Gretta Chambers for her outstanding work of bridge builder between Quebec’s Two Solitudes. 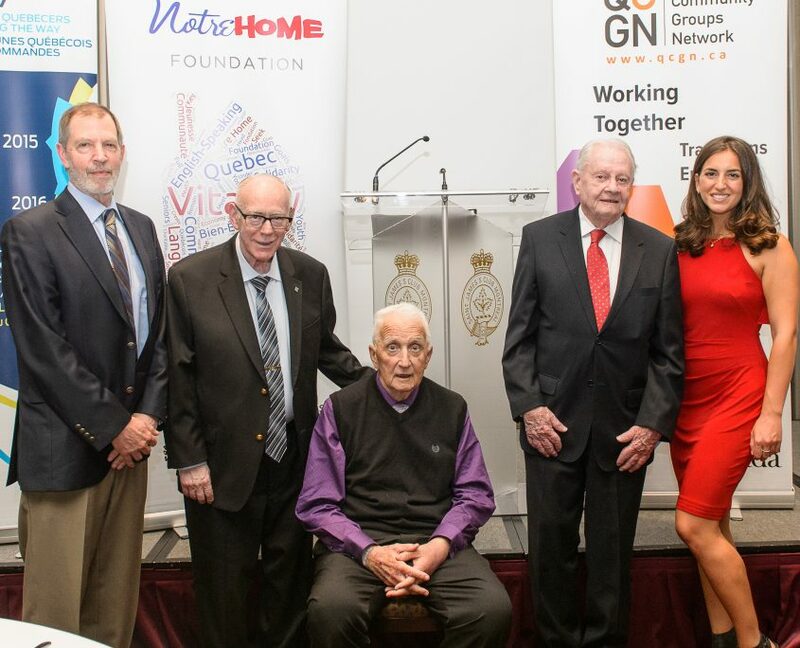 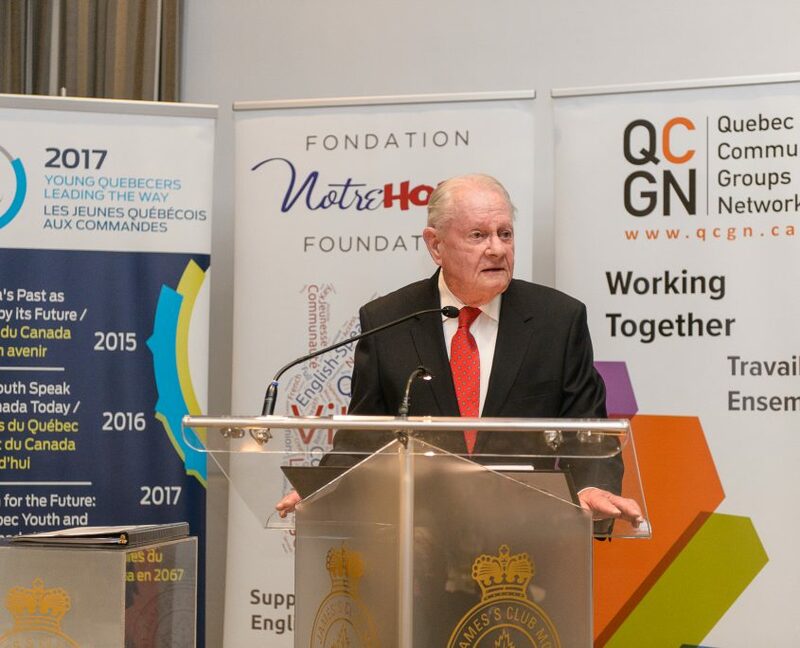 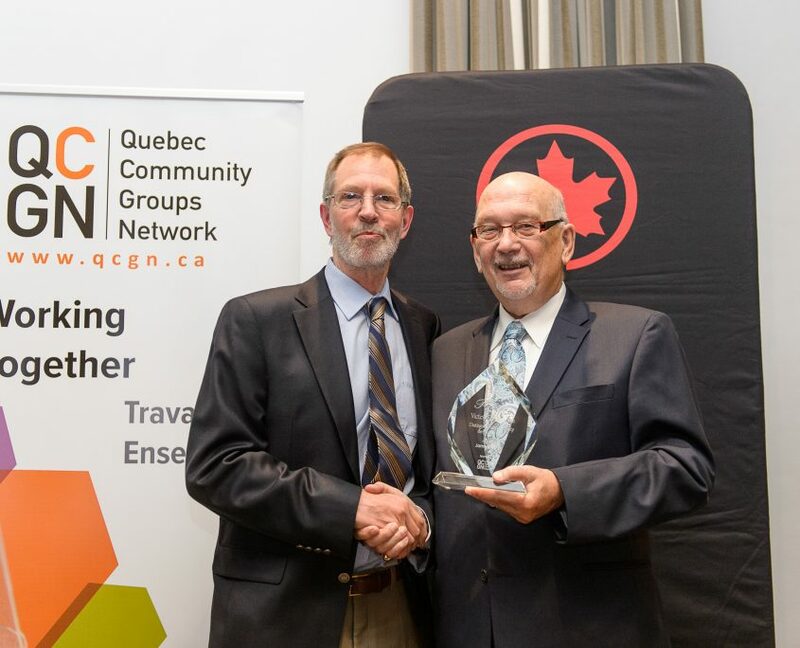 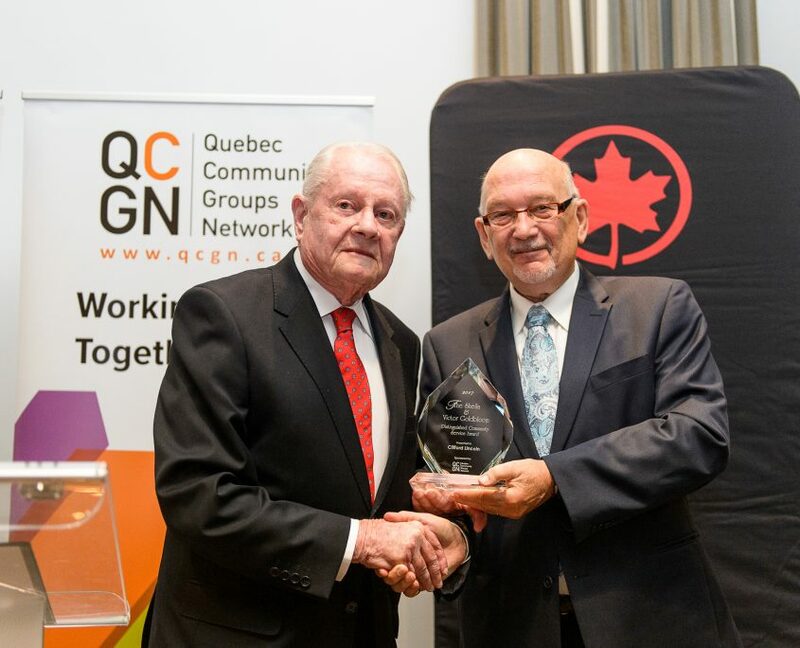 The QCGN would like to thank all the partners who helped make this celebration a success.